How to do Trikonasana ( Triangle Pose) & Its Benefits! Trikonasana derives its name from combination of two Sanskrit words, trikona which means triangle and asana which means posture or pose. Benefits of triangle pose are obviously huge as this asana provides a deep stretch to the whole body. To gain maximum benefits of Trikonasana, always practice the asana with an empty stomach and bowel. 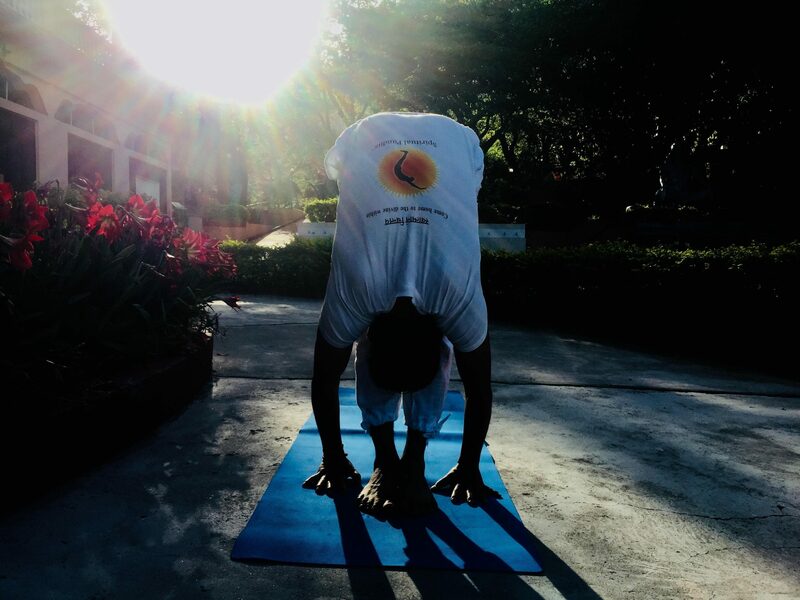 The best time to practice trikonasana is in morning. 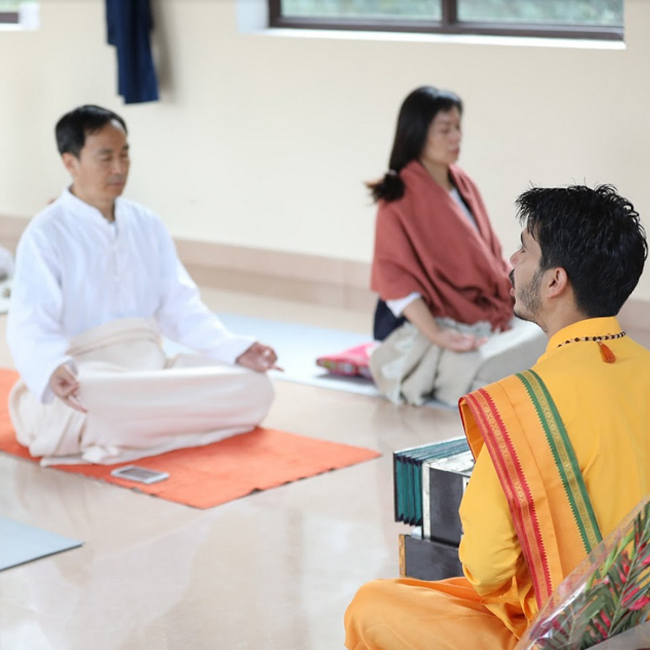 Although you can practice this in evening as well, making sure there is a gap of at least five to six hours between the practice and meal. This asana gives a good stretch to ankles, shoulders, thighs, groins, knees, calves, thorax, vertebral column and hamstrings. Stand in a tadasana or mountain pose with your feet at least one leg-length apart. Widen the shoulders and make sure that the knees are not bent. 2. Place your right foot outwards at an angle of 90 degrees, while the left foot at 15 degrees. Heels of both the feet should be in alignment with each other. 3. Spread out the arms parallel to the ground, palms facing the floor. 4. 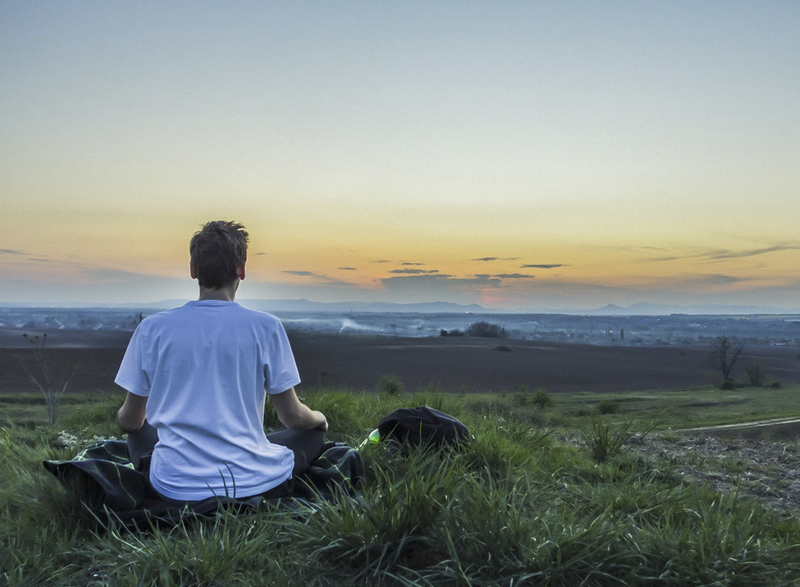 Exhale and bring your left hand down on the sideways and reach the left foot or ground. The right arm will automatically position vertically. 5. Hold this position for 30-40 seconds or till 4-5 breaths. 6. Inhale and come back to the initial position. 7. Repeat the same steps on the other side. 8. Continue repeating the posture 3-5 times on each leg. Watch this YouTube tutorial and learn how to do Trikonasana step by step. The precise practise of the triangle pose is very beneficial for the core muscles. The use of back and abdominal muscles to hold and balance the body strengthens the core muscles and provides more stamina. Trikonasana benefits the body by expanding the side waists by giving it a good stretch. Contracted side waist results in alignment issues, discomfort and tenderness. When practised properly, the triangle pose expands the side waist preventing it from stiffness and soreness. Trikonasana stretches the back muscles preventing it from soreness and stiffness. It makes the back strong and helps reduce backaches, neck pain, sciatica, and reduces the effects of arthritis as well. 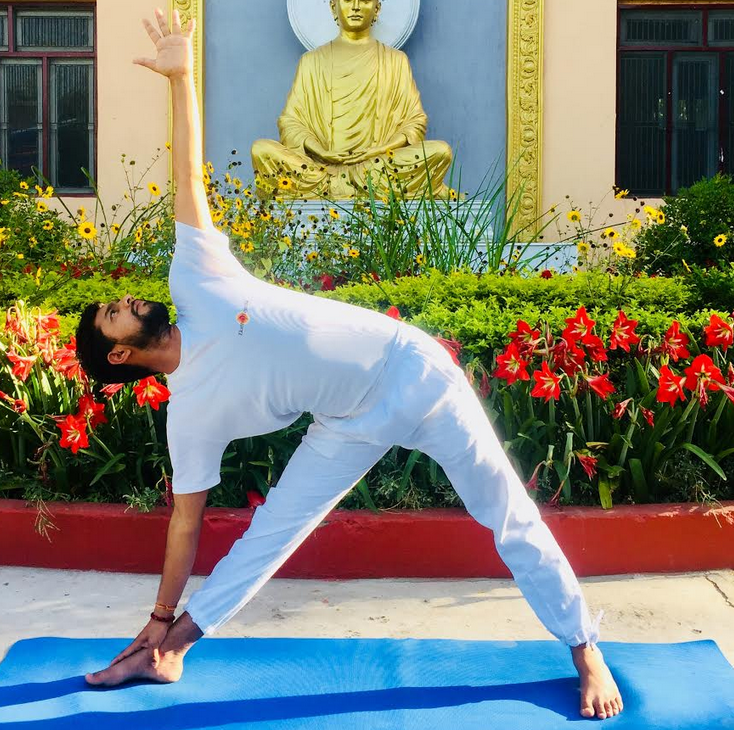 Practising the right way, trikonasana benefits the body not only physically but also emotionally and mentally by keeping the stress level in check. This standing yogasana improves the overall functioning of the body, and provides mental stability. Trikonasana is believed to be one of of the best yoga poses to reduce stress and anxiety and make you more calm. The triangle pose opens, stretches and strengthens the ankles, shoulders, thighs, groins, knees, calves, thorax, vertebral column and hamstrings. This yogasana tones the ligaments of the arms and legs. Trikonasana benefits the body by improving the functioning of the heart and digestive system. The twisting and rotation of the body provides massage to the internal organs improving their functioning. People suffering from severe backache should avoid this yogasana. People suffering from migraine are advised not to practice the triangle pose. If you are suffering from hypertension, do not practise this posture. If you have neck related problem, practice this asana with care, do not move your face upward, rather keep it straight. Don’t overstretch the body and try not to put pressure on your knees as may cause pain. If you experience dizziness, do not look down during the last stage of the asana. People with cervical spondylosis should consult a doctor before practising this asana. 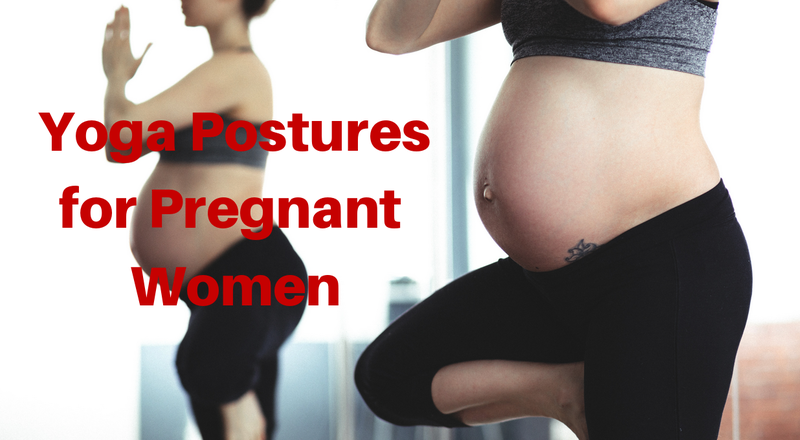 Pregnant women should consult a doctor before practicing this yogasana. Do not bend your knee in order to touch your foot or the floor. Place blocks on the floor instead. Extended triangle pose or Utthita trikonasana. Bound triangle pose or Baddha trikonasana. Bound revolved triangle pose or Baddha parivrtta trikonasana. 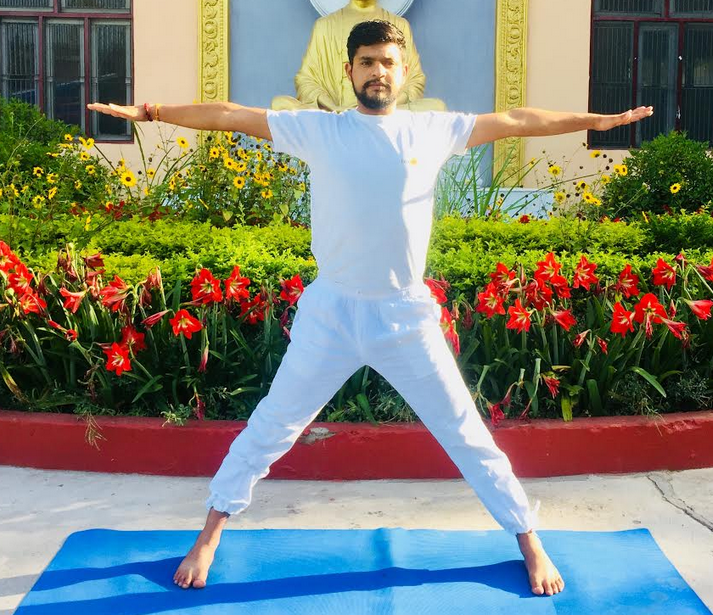 Revolved triangle pose or Parivrtta trikonasana. Reclining triangle pose or Supta trikonasana. The list of the benefits of trikonasana is endless. 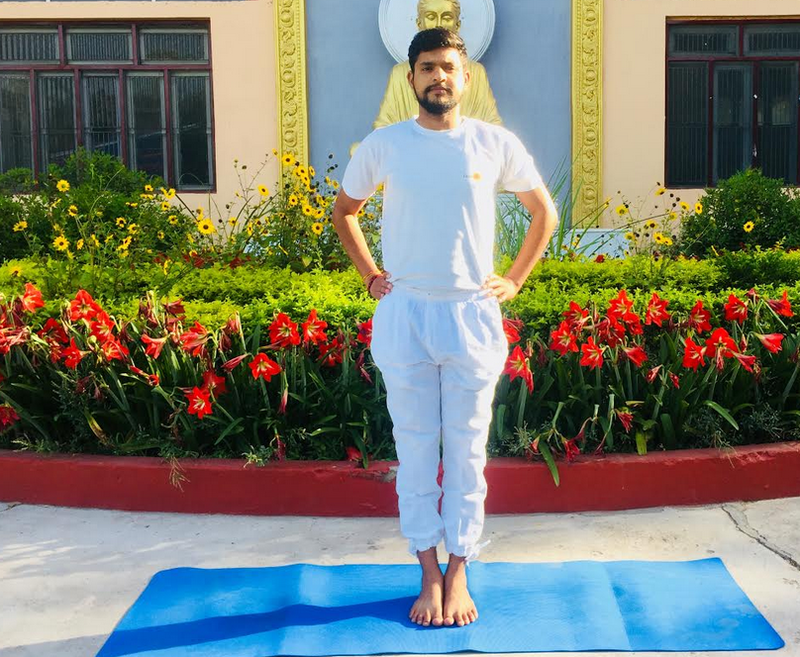 Maintain good health with regular practice of the triangle pose. This is the best yogasana to stretch multiple muscles in the body and improve their functions. 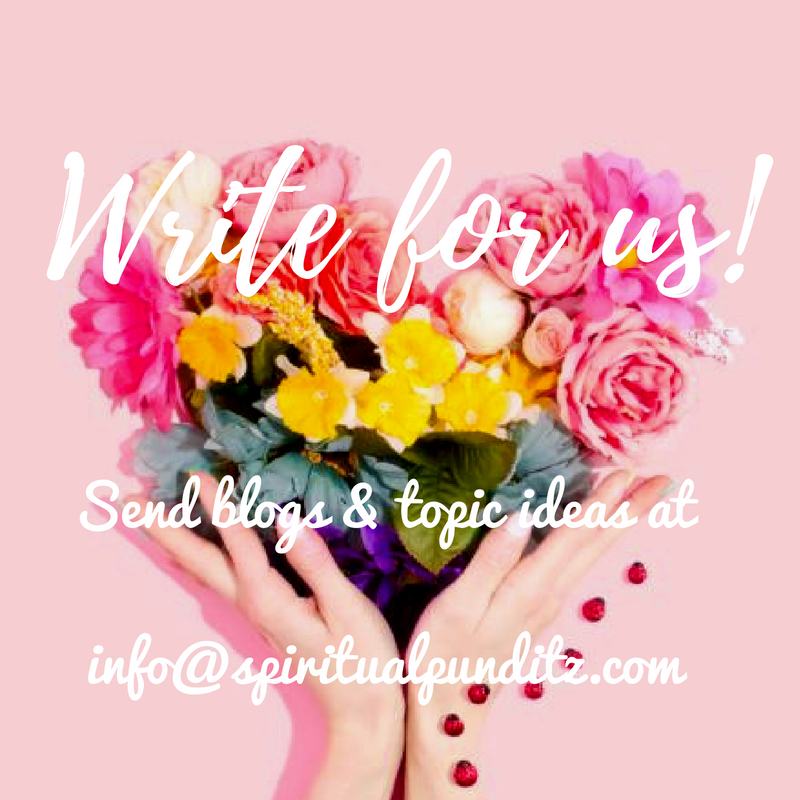 For any queries on how to improve your yoga practice or start your yoga career, send an email at info@spiritualpunditiz.com to speak with our expert team of yoga teachers. 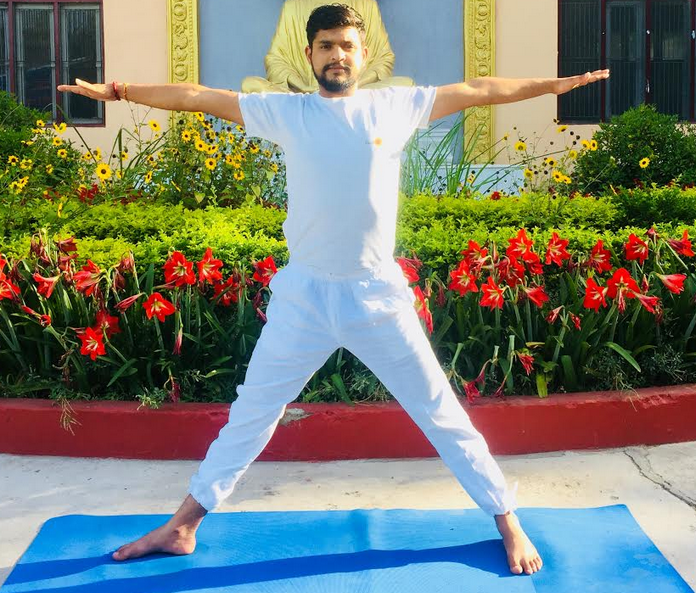 SUMMARY- Trikonasana engages every part of the body and strengthens the core muscles, providing relief from ailments like arthritis, sciatica, and anxiety issues. Regular practice of this yogasana reduces the muscle stiffness, making your body more flexible and less prone to aches and tenderness.